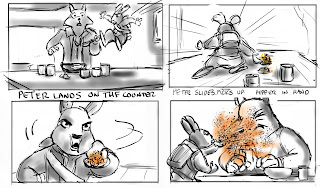 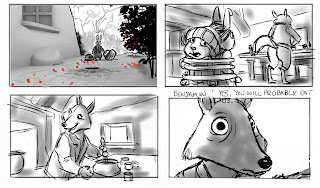 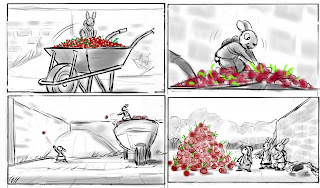 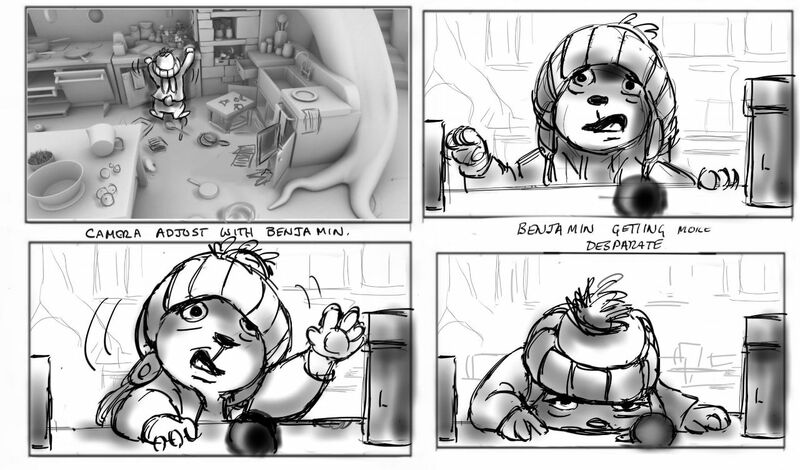 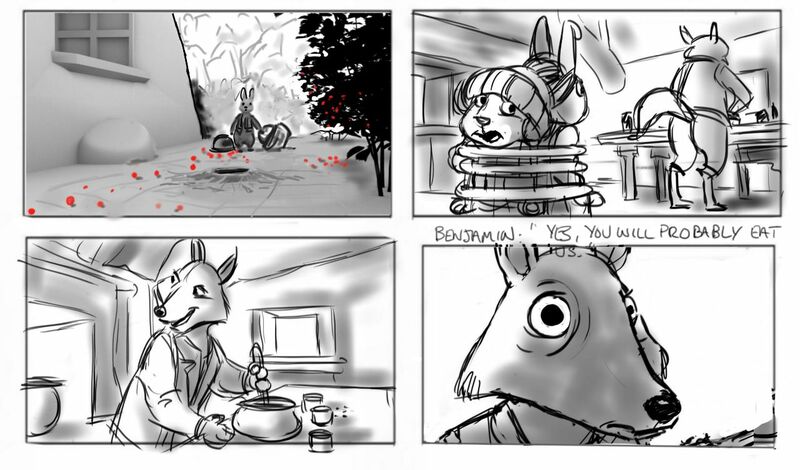 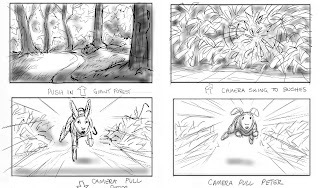 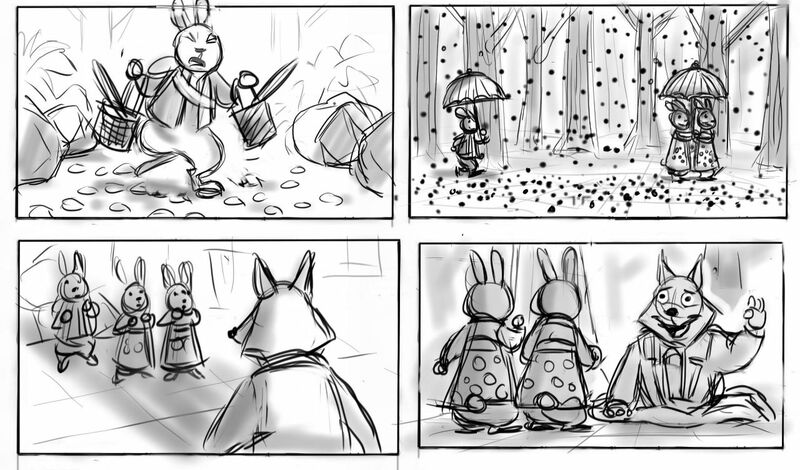 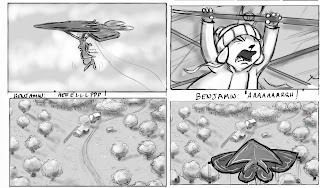 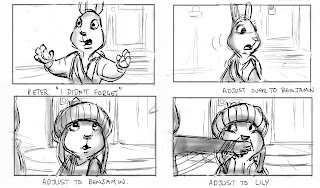 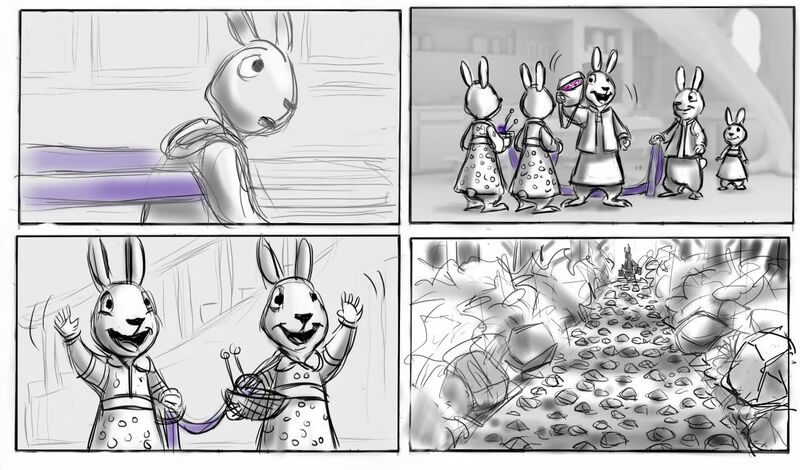 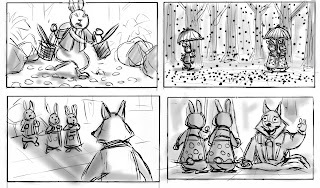 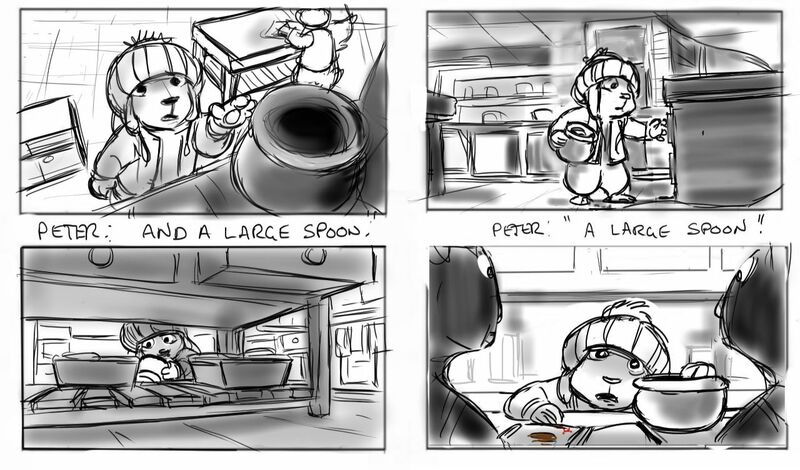 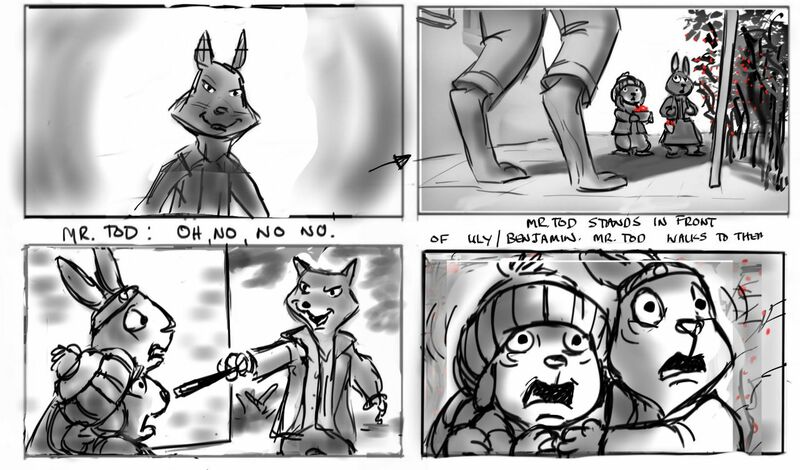 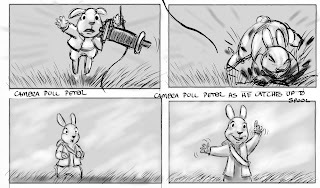 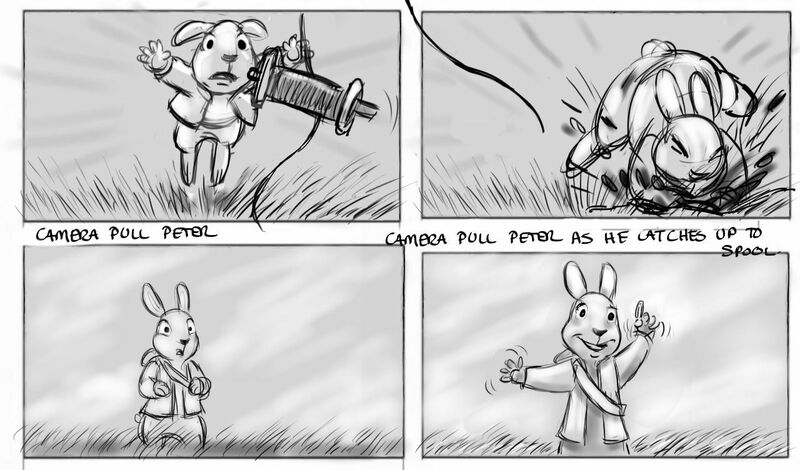 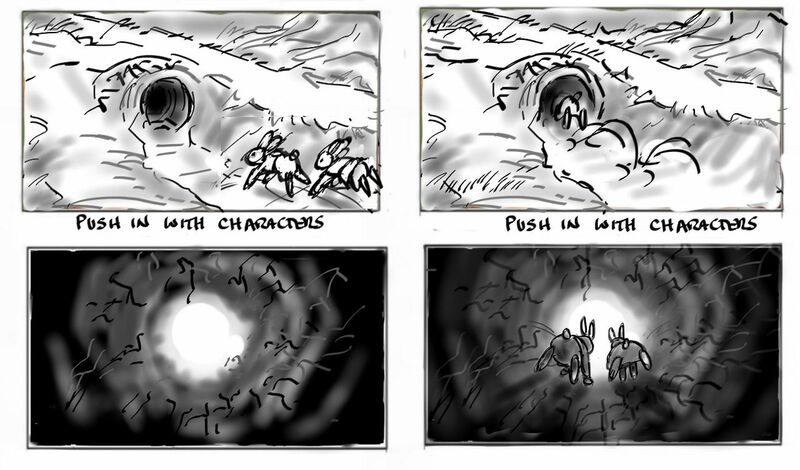 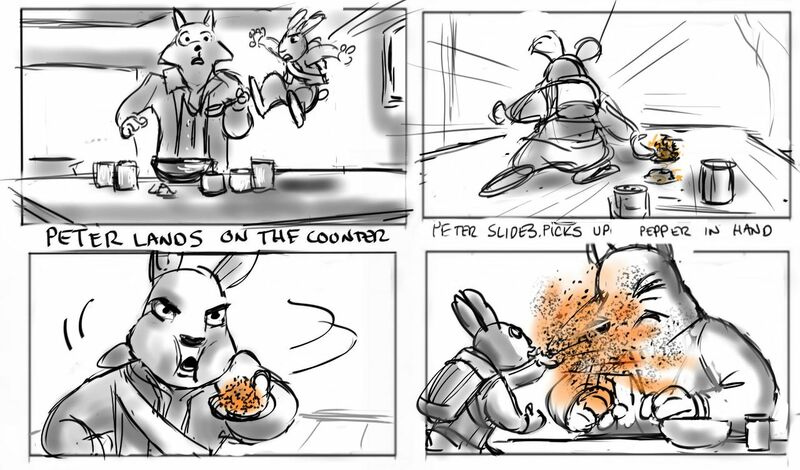 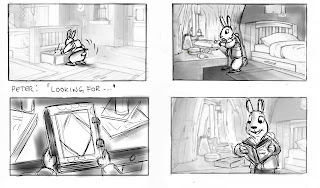 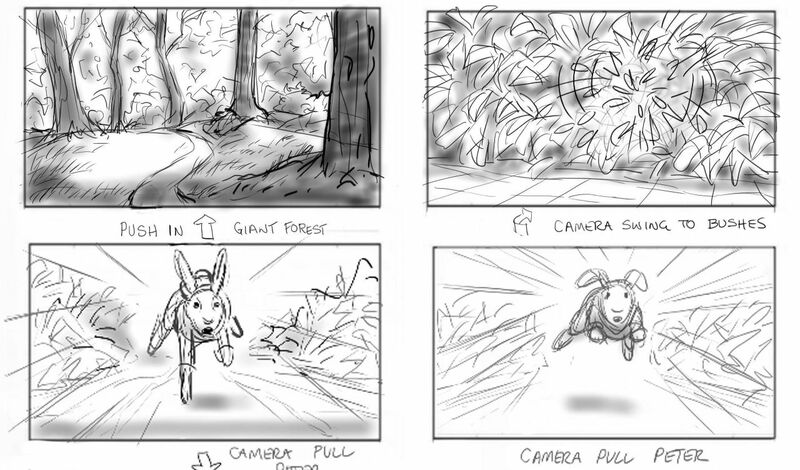 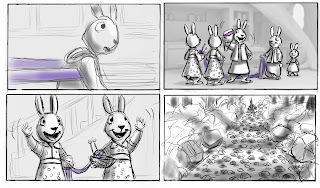 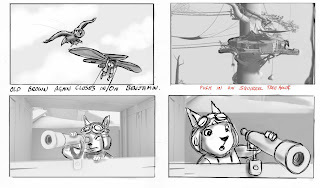 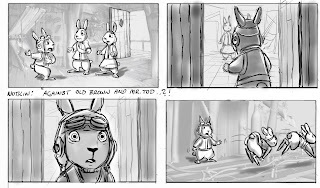 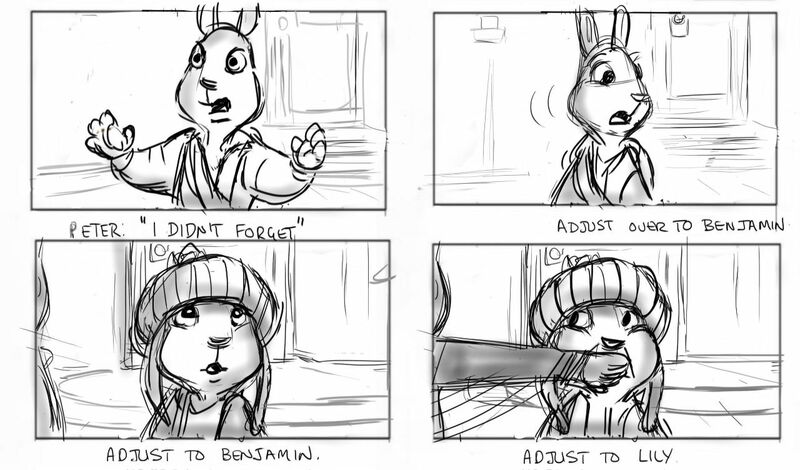 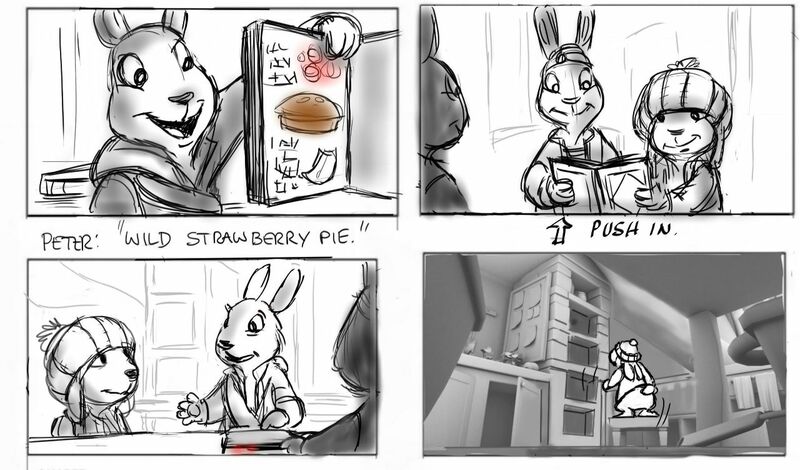 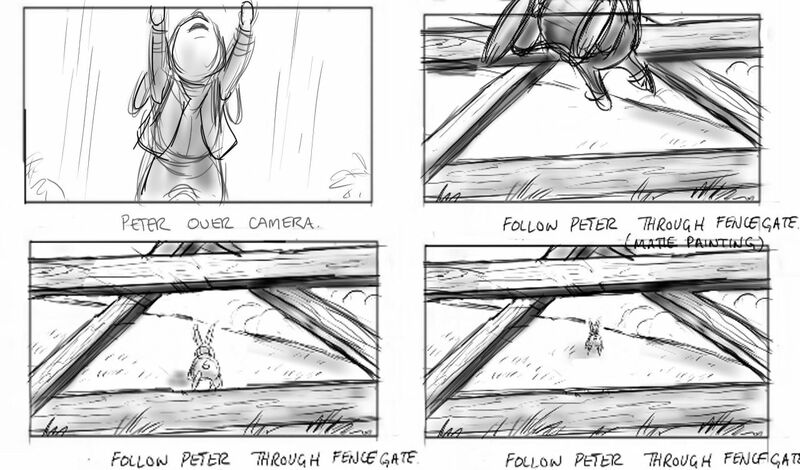 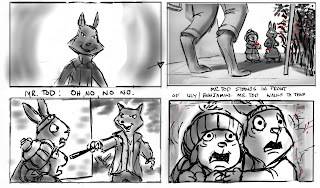 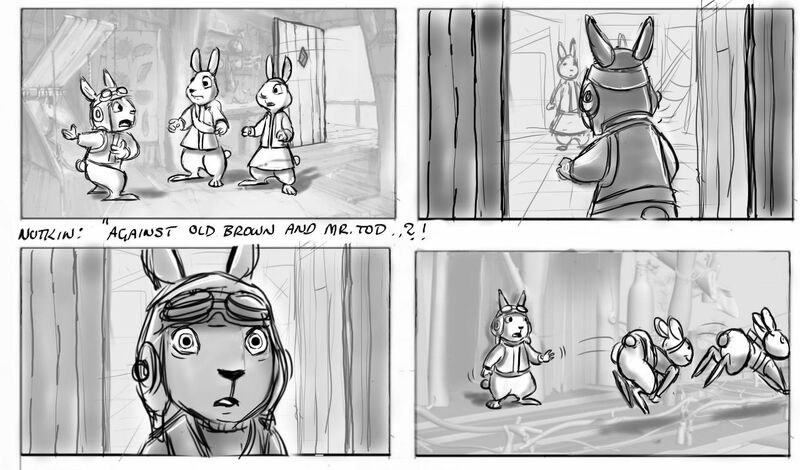 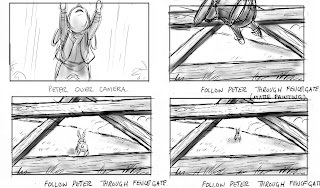 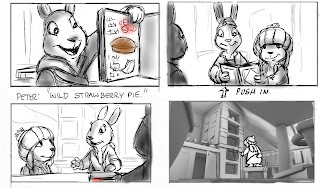 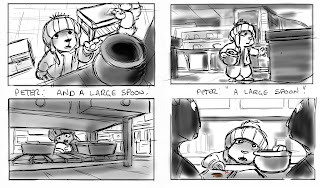 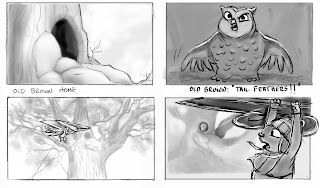 I story boarded on this series of Beatrix Potter. 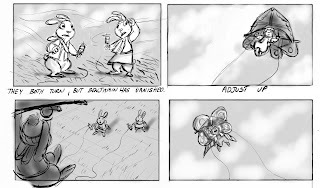 I posted samples here from the series. 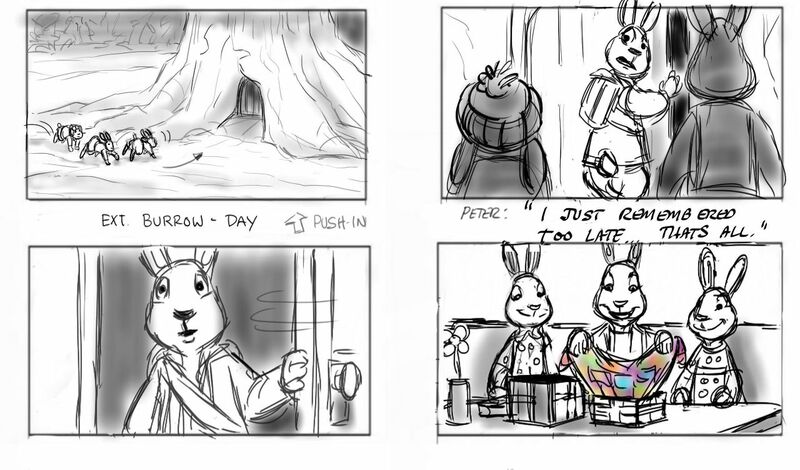 I picked a cross section from the 4 shows I worked on. 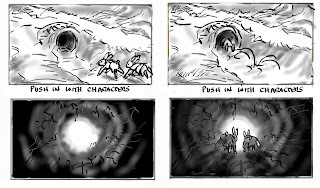 The shows are well written and well produced. 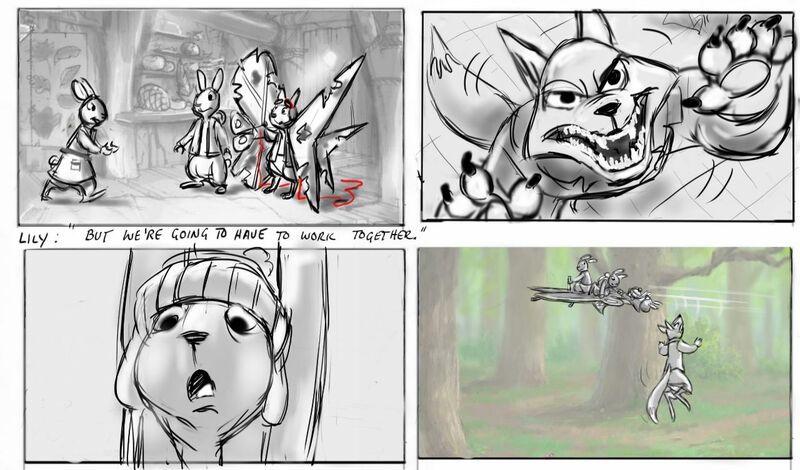 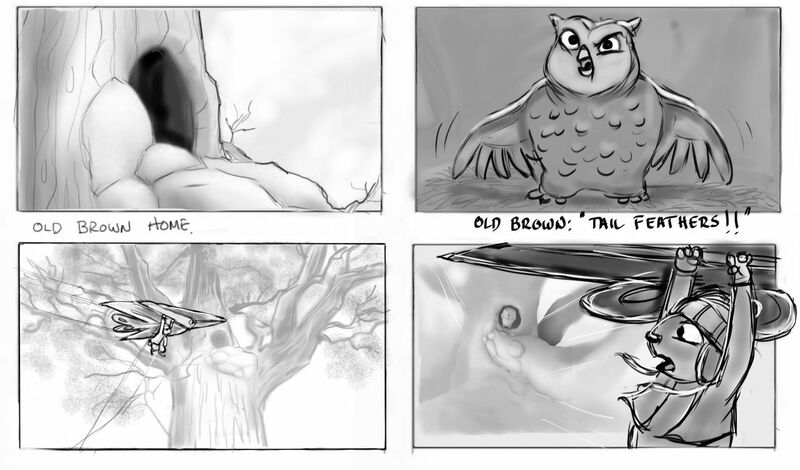 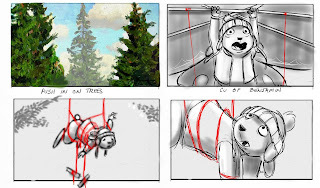 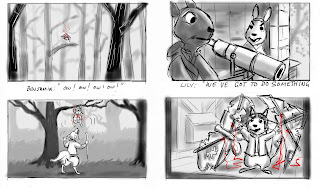 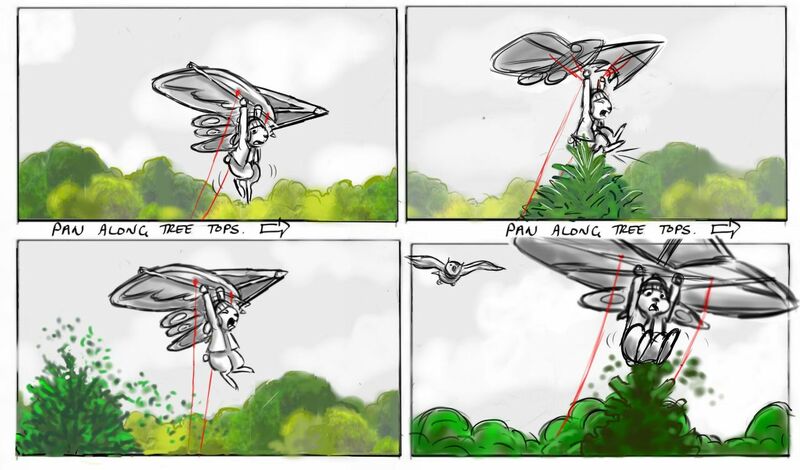 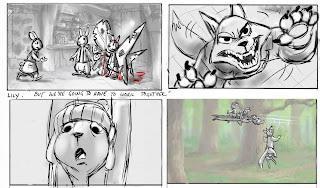 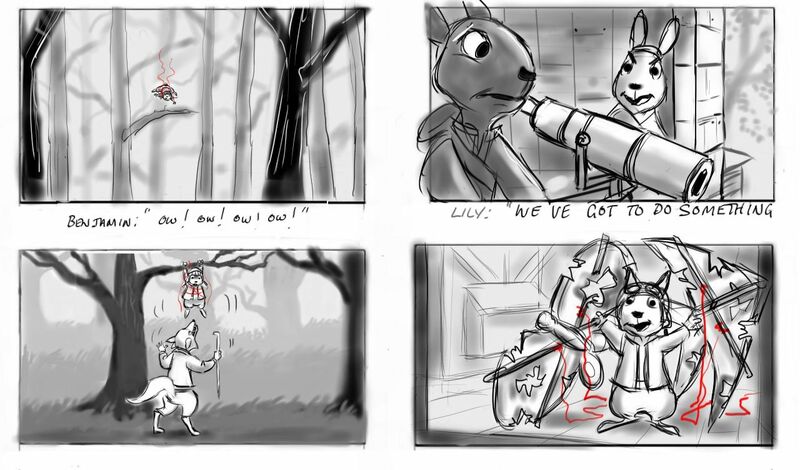 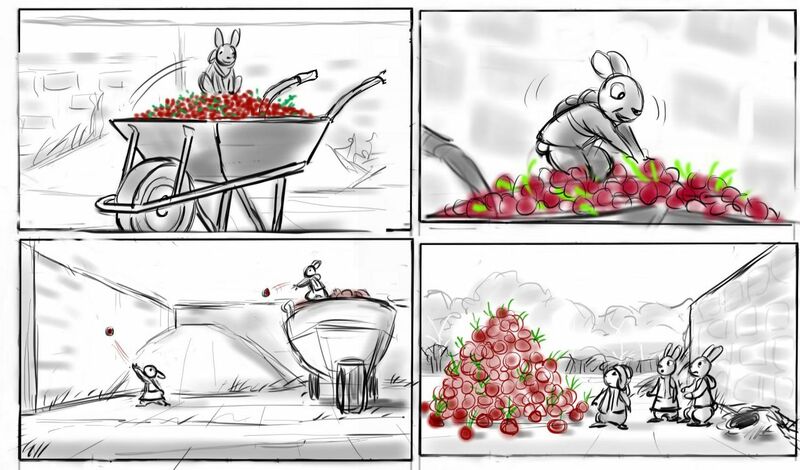 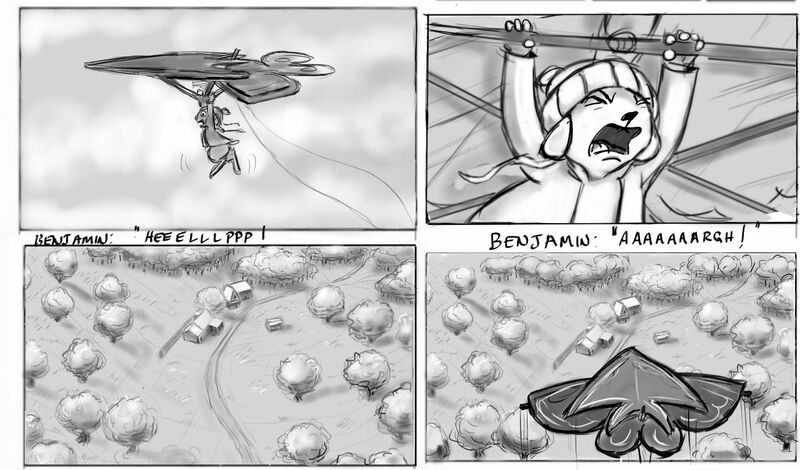 It reminded of Disney's Winnie the Pooh series except it will be produced in CG. 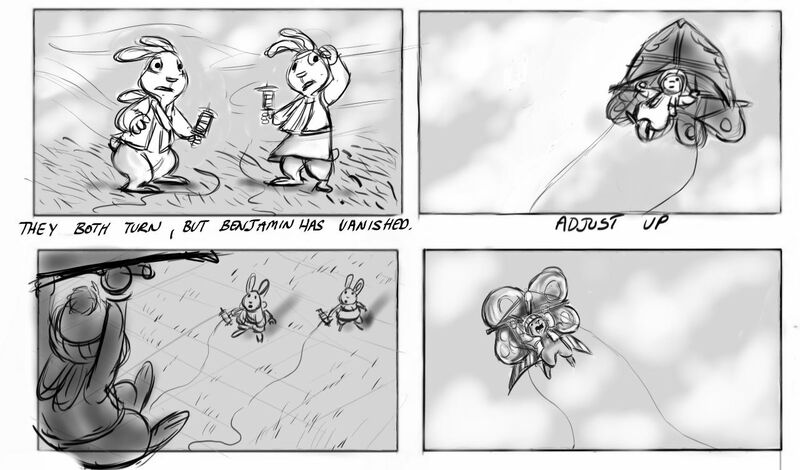 A joy to work on.